Second week of training done, and what a week it has been. Attending a senior training camp with China was not really what I had in mind when I thought about heading back to training after a long break. The grueling sessions and training games left us feeling a little battered at the end of the week as we headed into the final showdown. 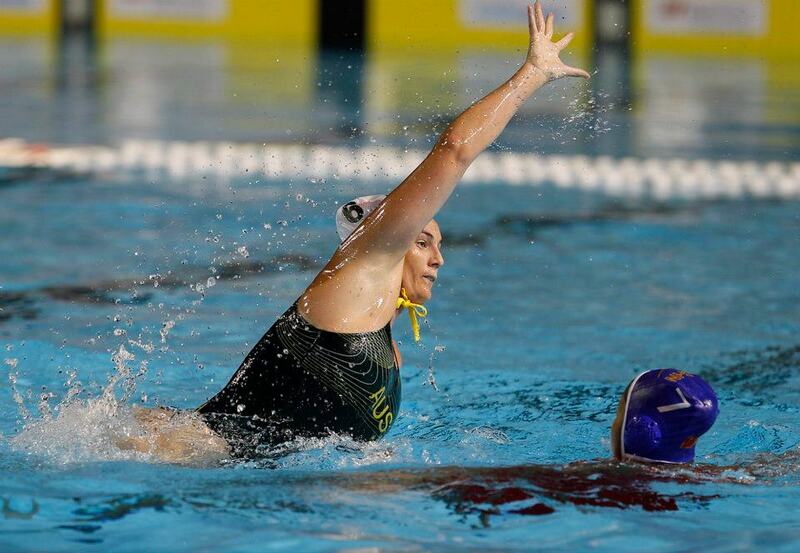 The official game as a part of the BHP Aquatic Super Series (BASS). The training week consisted of spending around 4 hours in the pool a day plus an hour in the gym every second day. As well as a mixture of video reviews, ice baths, recovery and physio. It can be very limiting on the amount of down time you can scrape together. How I have missed this! With a fairly new squad put together it was fantastic to see some great individual and team play over the week. I was a little nervous to say the least at heading into international competition after only 2 weeks of training. I was unsure if my brain would still work under the pressure, not to mention how my body would hold up. Five months is a long time to be out of the water and out of competition. The BASS event was fantastic! It was great to be involved in an event that wasn't solely based around water polo. Getting to know more of the Australian Sporting Community and seeing how other sports prepare and compete. Hopefully for those swimming fans who don't know that much about polo or who haven't seen a live world class international game were able to enjoy either the men's or women's game. Now it's back to QAS (Queensland Academy of Sport) and National League training, with our first National League game not too far away.